Easter is just around the corner and with this fantastic weather we're having, we can't help but get excited about decorating! 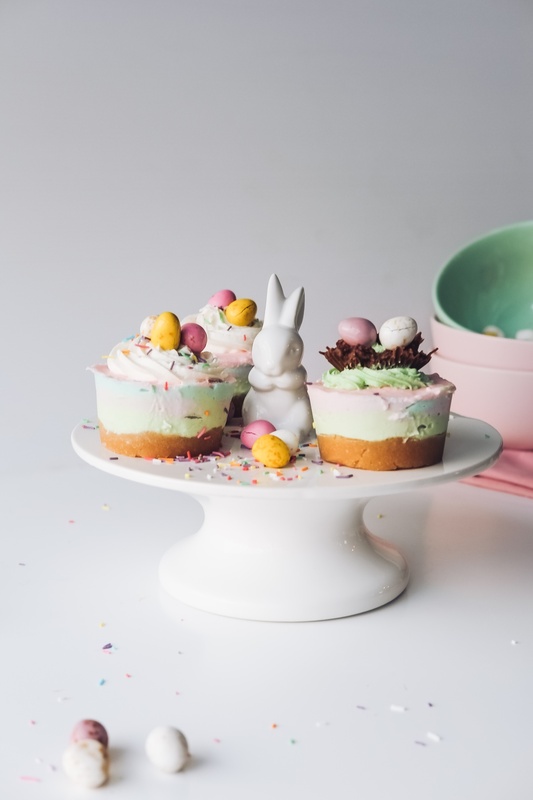 Liven up your home with these fun traditional and modern takes on Easter decorations. Click for ideas! Click Here!